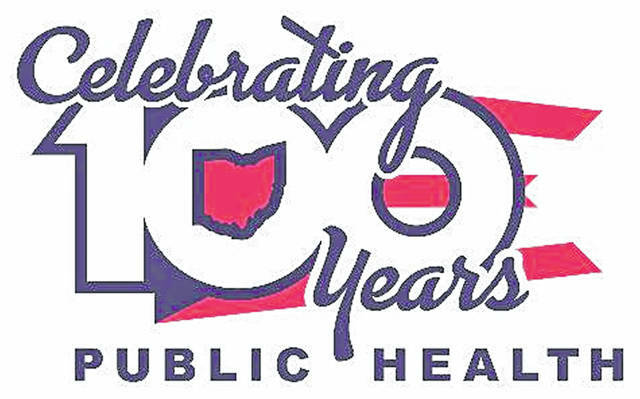 This year marks the 100th anniversary of public health in Ohio, specifically the 1919 enactment of the Hughes/Griswold Acts. After the Pandemic Flu of 1918 swept across America, these legislative acts served as the foundation for many local health departments across Ohio. In 1919, the average life expectancy in the United States was 53.5 years for men and 56 for women. Today, American men are expected to see their 76th birthday and American women are blowing out 81 candles! The Logan County Health District is pleased to publish an Annual Report for 2018. The Annual Report is a means to provide the public with Logan County statistics regarding births, deaths, cause of death, and incidence of infectious disease, as well as reporting services provided to the county to keep residents safe and healthy. Revenues and expenses of Logan County Health District are included. For more information contact Donna Peachey at 937-651-6217. A copy can be obtained at 310 S. Main St., Bellefontaine, and online at loganhealth.org.